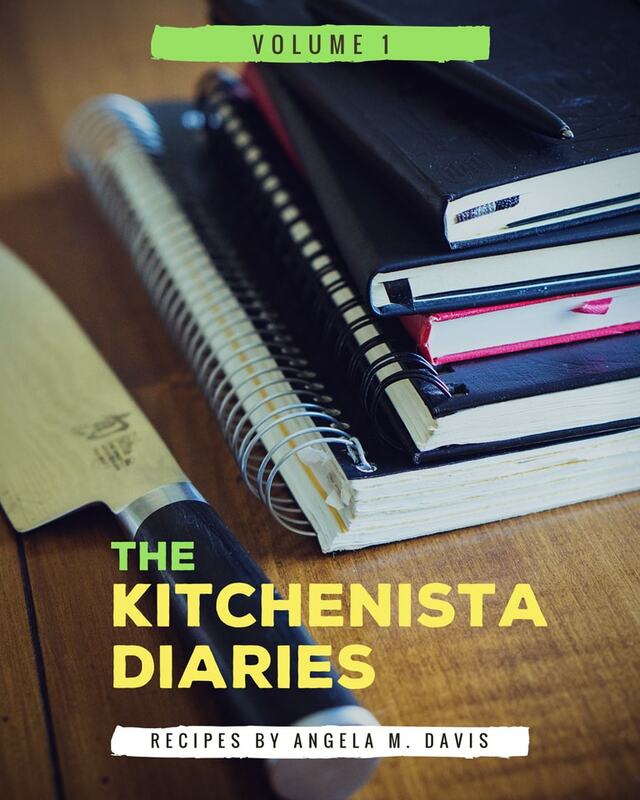 40+ of my favorite recipes, ranging from appetizers to sandwiches, breakfasts, and easy pastas. My all new digital cookbook is available! I went to my archives for this one and pulled in many of the reader faves over the years that never made it to the blog or other books. It features more than 40 fun recipes, ranging from appetizers to sandwiches, breakfasts, and easy pastas. Half of the collection is gluten-free/dairy-free and Whole30 compliant. This ebook also features an expanded cookware guide, with links directly to Amazon to shop.